Gordon Joseph Hutton passed away peacefully on Father's Day - Sunday June 17th in his 91st year. Gordon was born June 24th,1926 in Smith Falls, Ontario. He was the son of Joseph Earl Taylor Hutton and his wife Bertha Lillian Hughes. The Hutton's farmed near Smith Falls in Montague Township. Husband of Monica Patricia Hutton (nee Flood) married October 15th, 1955. Gordon is survived by one son Robert of Toronto. Gordon is predeceased by his brother Donald of Bracebridge in 1996. Gordon will be missed by many nieces and nephews and the Steven Zhu family of Port Elgin to whom he taught English to upon their arrival in Port Elgin and kept close contact with over the years. Gordon was a true renaissance man - A graduate of the Kemptville Agricultural School graduating with honours with a two year diploma; he was a cartoonist for The Beacon Times, writer, poet, singer, guitar player, gardener, a carpenter, tinkerer/handy-man, cook and baker, mentor and ESL teacher. And professionally as an operations administrator and on-site trainer. His working career of some 37 years included time with DuPont of Canada in Maitland, Ontario and then Ontario Hydro (Douglas Point). Gordon was hired by Ontario Hydro in 1971, and was initially in operations department of the Bruce Heavy Water Plant. He was later transferred to the Training Department and was employed as a Training Technician in Process and Health and Safety. He retired in 1989 and was a caring and loving husband of Monica until her death in 2008. Gordon was an outspoken constituent who considered himself an on-going correspondent with his local Mayor and Town council, newspaper editors, MP and MPP alerting them on a regular basis of his highly vocal opinion on a host of local, provincial and national issues, matters and subjects. Gordon was proud to tell you that his comments had been featured on the CTV's "Mike Duffy Live" by Mike Duffy himself! He was also a proud member of the Port Elgin Probus Club and served as their President for one year. 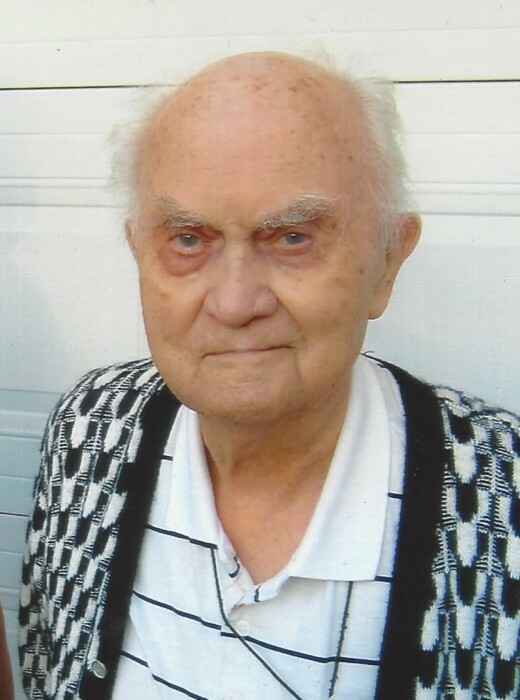 Gordon's faith was important to him from an early age, and he was a long time member of the Port Elgin United Church. He served as the Church's Board of Directors Chairperson for one year. This despite the fact his wife Monica was a staunch Catholic. That's faith - and true love! His love of teaching continued into his retirement years as a community volunteer for literacy as he loved to not only teach, but wanted to help others to improve their place in life. But most of all he was a devoted husband to Monica for 53 years and a loving father to his son Robert for 62 years. Appreciation is expressed to long time friend Paul Robertson, and the staff, nurses and management of Kingsway Arms at Elgin Lodge, and Home and Community Care - LHIN - Grey and Bruce staff and their Personal Support Workers for their time, care - and yes at times - much needed patience with Gordon. Many thanks to the Doctors and nurses at The Southampton Hospital, And especially Owen Sound Hospital's Dr. J. Sandhu (Gordon's Oncologists / Hematologist) a doctor with compassion and deep knowledge, and who was a true comfort to Gordon and his son these past 14 months. Friends will be received at the Port Elgin United Church, 840 Bruce Street, on Saturday, June 23rd, 2018 from 11:00am until the time of the Funeral Service at 1:00pm. In lieu of flowers donations may be made to the Bruce Peninsula Health Services Foundation or the Saugeen Shores Adult Learning Centre. And if you don't want to donate....Why not enjoy a good meal with family and friends! And don't forget dessert! And check your batteries in your remotes, clocks, and smoke alarms. Or write your Town Mayor and Council, MP or MPP about an important issue you care about! Gordon would appreciate that!